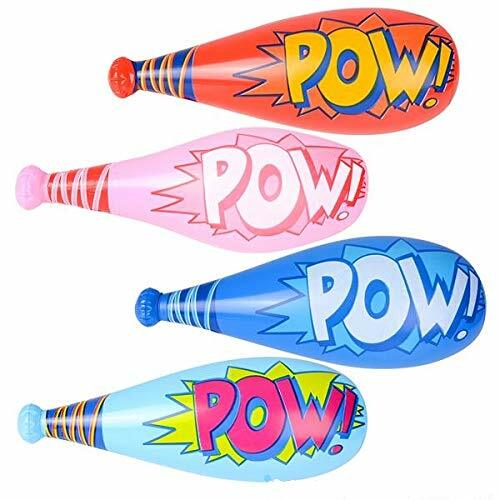 Blow Up Toys: Special Prices. Halloween Store. Incredible selection of Halloween Costumes, Halloween Decorations and more!
" 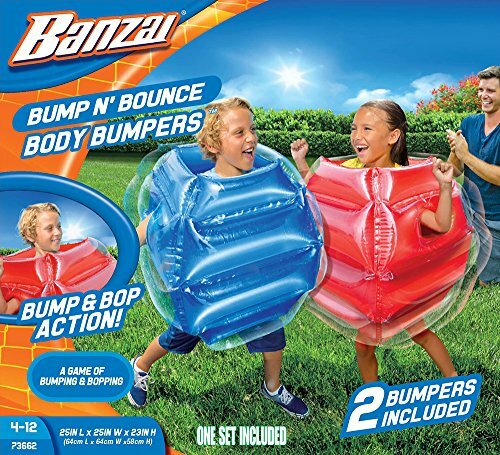 Bump n Bounce Body Bumpers 2 Pack is perfect for hours of active, high-powered fun! 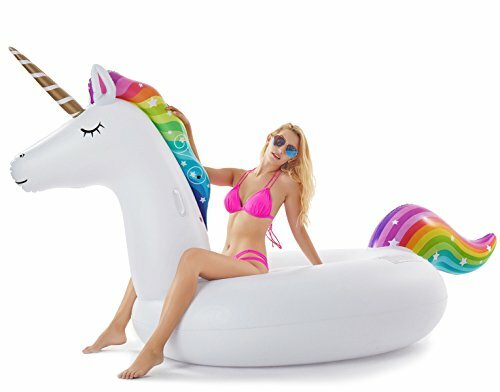 Slip into the inflatable body bumper suit and challenge a friend to some fun and safe backyard belly-to-belly bumping fun! 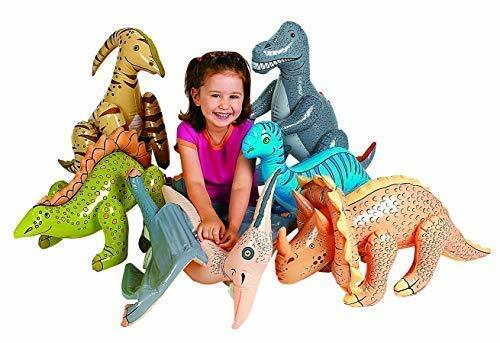 Can be inflated with a manual or electric pump (not included)"
These dinosaur inflatable animals include 6 vinyl dinosaurs in assorted styles approx. 30 inches long and includes a BONUS patch kit for any dinosaurs first aid needs. 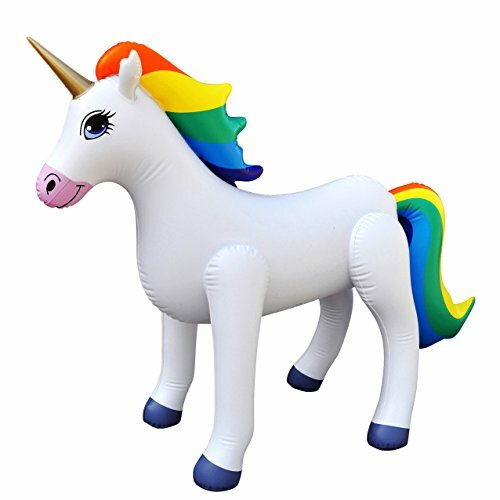 These Jumbo Inflatable Dinosaurs are very colorful and are cool toys for kids that make them a roaring addition to your dinosaur party supplies, pool inflatable decorations or as dinosaur party favors.Perfect for a prehistoric birthday party, they're also great educational toys for kids studying dinosaurs. 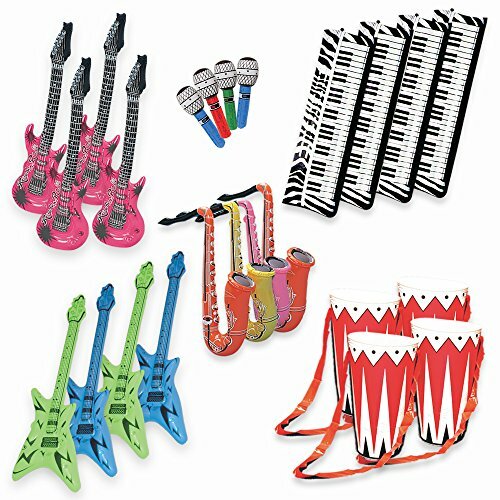 After the parties are over, kids love using these in their room as dinosaur decorations and durable toys. Hang from the ceiling and use as dinosaur balloons. Not your ordinary inflatables, these jumbo-sized dinosaurs are designed to hold air for an extended period of time and include a patch kit for any possible deflation. Vinyl. 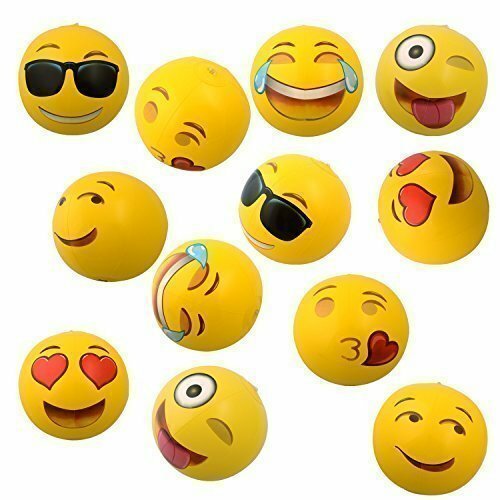 Inflated, 27"-30" Less packaging to be eco-friendly. Kids will learn about different types of dinosaurs such as Tyrannosaurus Rex (T-Rex), Triceratops, Brontosaurus, Stegosaurus, Microraptor and the Parasaurolophus dinosaur. 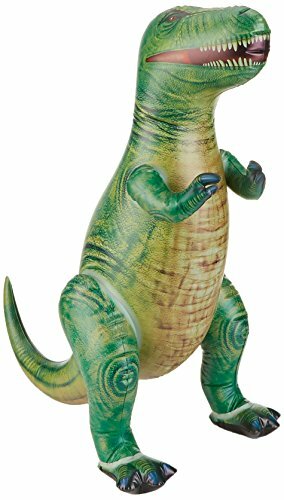 Supplement your Dinosaur Costume party with these adorable toys for either kids or adults. These unique and unusual dinosaurs are a must-have..